So many times when we meet with a new client, they want to jump directly to: “What is this going to cost?” Unfortunately, there is not an easy answer without digging deeper into the content and creative of your video production. Think of it as if you were remodeling your kitchen. The options are endless. There are factory produced cabinet models to consider, custom designs, appliance upgrades, labor, and more. The costs can add up to get to your final desired outcome. However, when it comes to kitchens, you might feel more equipped to make product choices that will effect the bottom line. If you’ve never produced video before, it can be intimidating for what to expect to achieve your final vision. Similar to kitchen remodels, there are many elements to construct your video. We encourage you to find a production partner who will educate you on these elements and talk through your different options. Unfortunately there is no direct formula for what it takes to produce every one-minute of video (are you shooting for multiple days, hiring actors, etc.). However, if you always keep at your focus your objective for producing video, the ROI for your final product should be worth the upfront costs. Why do video budgets vary so much? In today’s ever-changing media environment, there are a variety of video vendor options - from independent freelancers to small boutique companies to large agencies. The size and experience of the company can certainly affect the bottom line - for better or worse. Similar to buying consumer goods, premium quality does come with a cost. Consider partnering with a company that has a portfolio to match your similar needs. Additionally, production companies have different approaches to budgeting and the varying landscape can be confusing. Particularly if you are new to video, it’s hard to know what is reasonable. Some companies offer package rates for different video styles. This is helpful for you as a client because it’s generally an “all-in” relationship (within reason, of course) with the production company and you don’t have to worry about hidden costs. However, all videos are different and can be hard to package. Other companies line items all elements of the production so that clients have an understanding of the various aspects involved with their specific video. Our approach is generally to line item costs. We want to provide our clients with the knowledge of why their project costs what it does and also the time it will take to execute each element. 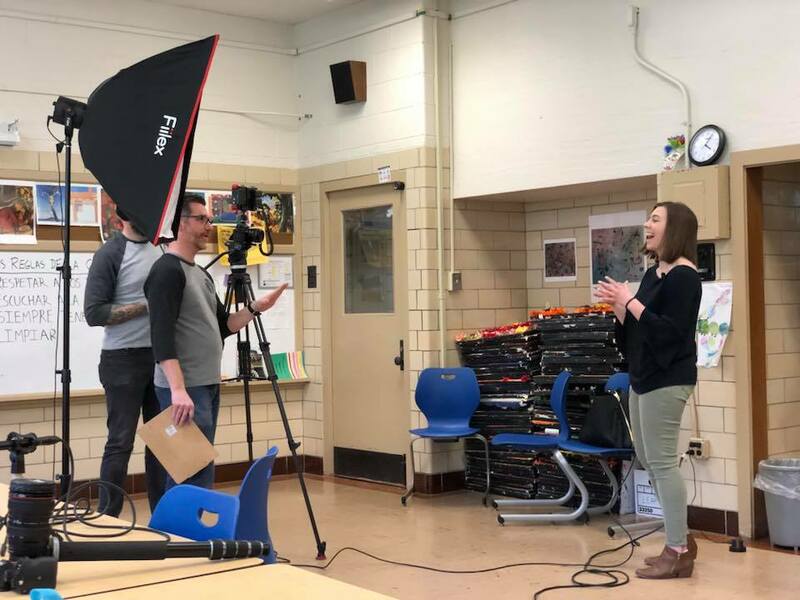 As a Producer, a big part of our job is to educate clients so that they feel equipped to make the best decision to achieve their video objective. 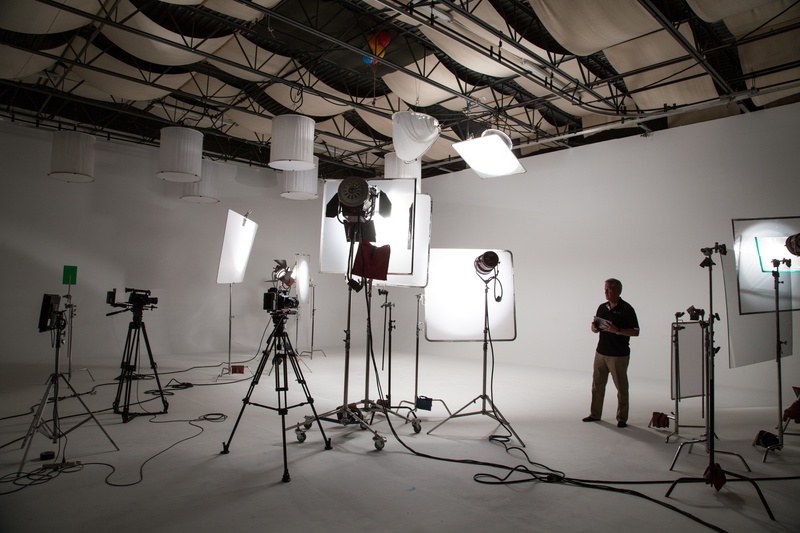 Some productions require studio space rentals and heavy lighting equipment. Other productions can shoot on location and be more agile. What about time for creative development? When a client is looking for inspiration or an original creative concept, we bring their objective and initial scope to our team and we collectively develop pitches for a company to review. This does involve our time and our talents so there is a cost for creative development. Thoughtful and unique marketing campaigns come with risk and challenge the norm, but their impact can be powerful. 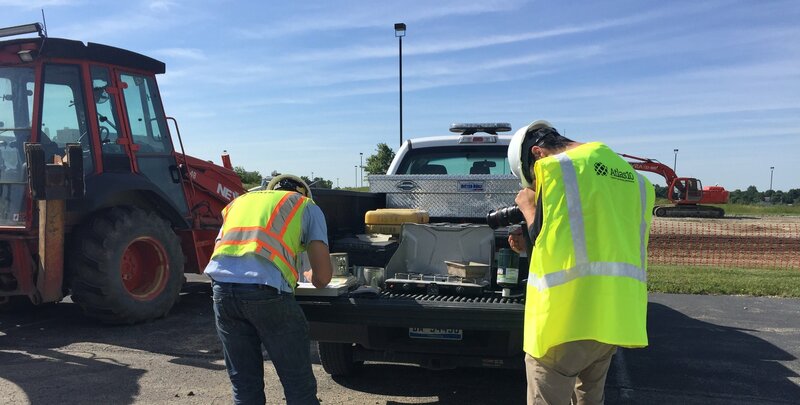 While I can’t give you a number for your exact video project, I will say that professional video companies are going to offer you the benefit of multiple personnel and skillsets working on your project. Your total cost will be made up of concrete expenses such as props and location fees as well as labor. Take the time to consider all the elements it will take to produce a professional quality video. Also, when dreaming up your next project, consider your priorities. As a general rule of thumb for the service industry, pick two priorities: cost, time, and quality. It’s not likely to have all three without making a sacrifice in one area. Committing thousands of dollars to video marketing can certainly seem like a large investment. We believe that video guided by purpose will help you to achieve your desired results. Are you interested in getting a video bid for your next project? That’s where Spotted Yeti Media can help. Contact us today to setup a meeting. We’ll help you discover where and how video fits most appropriately within your current marketing plan and work to achieve your objective.